Hello and welcome to Doggy’s Digest – the best resource on the internet for probiotics for dogs and puppies! Thank you for taking the time to visit our site. We sincerely hope you find our website interesting, informative and most of all, useful for optimizing and maintaining your dog’s excellent health from puppyhood to adulthood to his golden years as a senior K9. In response to concerned canine owners frantically searching for a natural alternative to antibiotics, makers of probiotics for k9s have enlisted the assistance of veterinarians, bacteriologists and animal nutritionists for the purpose of developing superior probiotic supplements specially formulated for all canine breeds. The best probiotics contain host-specific bacteria beneficial to a k9’s overall health and well-being. In fact, canine probiotics have become so popular with canine owners that surveyed veterinarians report experiencing a significant reduction in the number of dog owners bringing their dogs in for antibiotic treatment. So what are probiotics and how do they keep your canine energetic, healthy and out of the vet’s office? To begin, canine probiotics are NOT the same kind of probiotics humans take to improve their health. Never give your canine probiotics meant for human consumption because they won’t work and could cause a canine to experience vomiting, diarrhea and dehydration. Probiotics are beneficial bacteria that already exist in your k9’s intestines. Due to illness, change in diet, medications and even stress, a condition called dysbiosis, or microbial imbalance, allows “bad” bacteria to overwhelm the “good” bacteria living in your k9’s GI tract. Dysbiosis directly reduces immune system functioning in affected canines, making them vulnerable to everything from chronic diarrhea and malnutrition to skin diseases, allergies (both seasonal and environmental) and a variety of infections. What probiotics do is restore balance to the gut flora so that “good” bacteria proliferate and out-populate harmful bacteria in the dog’s intestine. Once released into a k9’s intestines, probiotics begin to manufacture enyzmes and vitamins vital to optimizing immune system function. Probiotic bacteria also prevent “bad” bacteria from reproducing so that your dog’s health stabilizes at peak level. Enhancing your dog’s GI tract with a diversity of probiotic strains ensures the canine’s intestines contain enough variety of “good” bacteria to protect him against all the “bad guy” bacteria. For example, the L. plantarum bacteria helps prevent viral infections; L. salivarius attacks fungal infections; L streptococci protects k9s against IBD (irritable bowel syndrome) and colitis; and L. rhamnosus has been shown in studies to dramatically reduce instances of respiratory illness and diarrhea in canines. Never give your k9 probiotics meant for human consumption. 1. 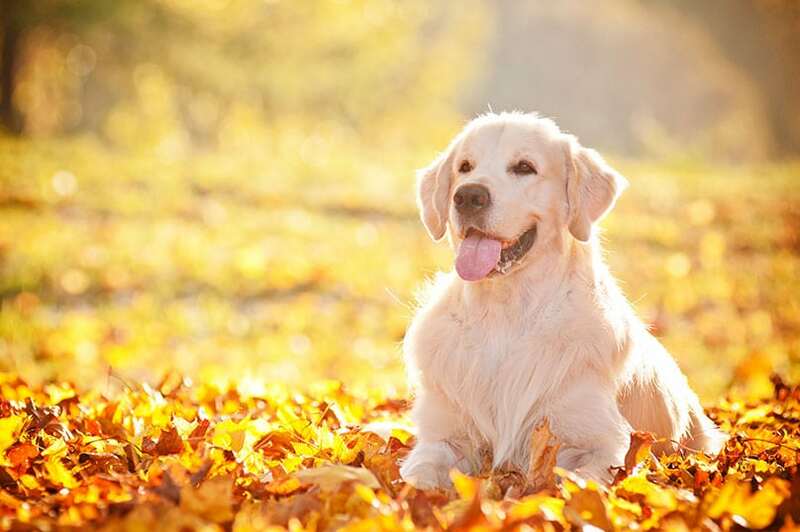 Probiotic bacteria thrive throughout your k9’s body, although the majority are found in your dog’s intestines. This prevalence of probiotics in the canine system is why probiotics benefit all aspects of your canine’s health, not just his GI tract. 2. Probiotics actually produce natural antibiotics specifically meant to eliminate the population of pathogenic (bad) bacteria. In fact, many vets and human doctors think that synthetic antibiotics will eventually be phased out as bacteria continue evolving resistance against laboratory-made antibiotics. 3. Probiotics form a symbiotic relationship with a k9’s body to create a reciprocal defense strategy against fungal, viral and bacterial infections. 4. Canine probiotics not only help produce B vitamins but also vitamins A and K, essential fatty acids and increase bioavailability of nutritents important to a dog’s health: calcium, iron, potassium, zinc and proteins. 5. K9s (and humans) have 11 times more probiotics in their bodies than blood, bone and tissue cells. 6. Probiotics may play a preventive role in the development of some cancers in k9s. 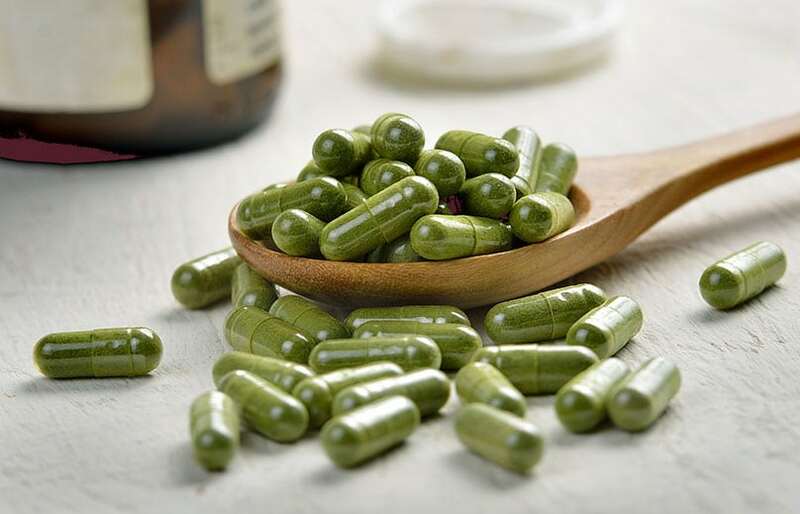 A few strains of bacteria used to formulate probiotics appear to stimulate anti-cancer chemical production while theL. casei strain may lower the risk of bladder cancer in k9s breeds prone to this kind of cancer. 7. All puppies (and human babies) are born free of disease. 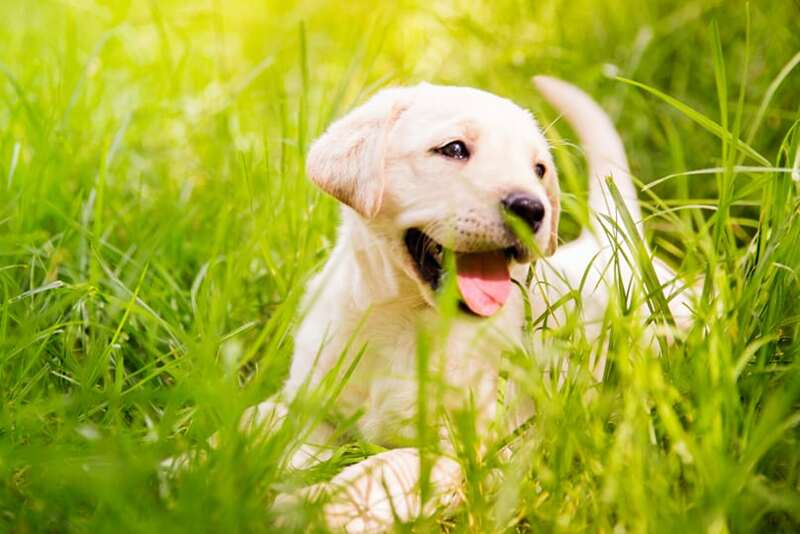 A puppy’s gut flora is established during his first two or three months of life but is quickly disturbed by poor diet, environmental stressors and antibiotics, making supplementation with probiotics vital to a puppy’s good health. 8. Probiotics are NOT the same as prebiotics. Probiotics contain beneficial bacteria that colonize a dog’s intestines and eradicate “bad” bacteria. Alternately, prebiotics are made with substances helpful for microbial growth within the intestines. Also, prebiotics cannot be digested in the intestines or assimilated into the body. They simply remain in the gut to promote bacterial growth. 9. The first symptom of dysbiosis in canines is diarrhea, usually accompanied by flatulence, bloating and audible stomach noises. Antibiotic use almost always gives k9s diarrhea because of the drug’s powerful ability to disrupt the balance of “good” and “bad” bacteria in the intestines by killing all bacteria instead of just infection-causing bacteria. Antibiotics also irritate the lining of the intestines by creating a severe imbalance of normal gut flora and traumatizing sensitive intestinal walls. 10. 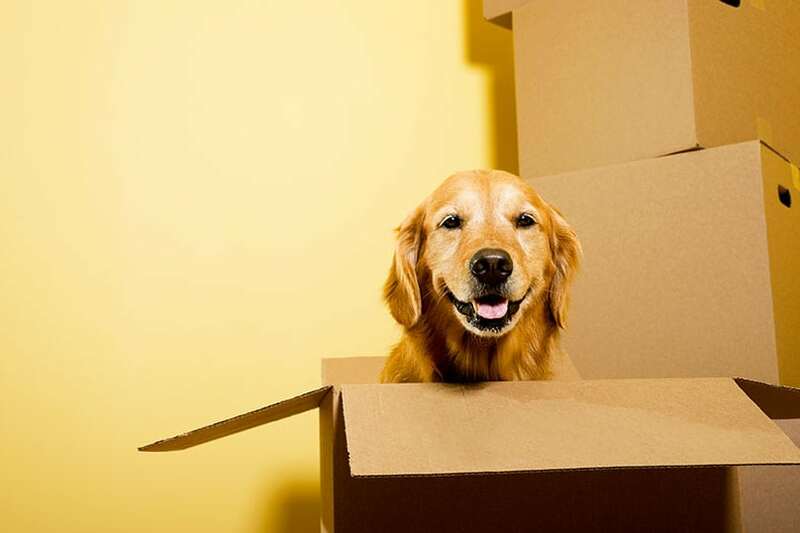 The health of your canine’s GI tract also influences his brain health and cognition. When the intestines can’t break down food adequately to absorb essential amounts of nutrition from foods, the k9 brain suffers just as much as the immune system. K9s with dysbiosis may not respond to commands quickly, stare blankly ahead when their owners are talking to them or wander aimlessly as though they didn’t know where they were going. Probiotics help dogs absorb the nutrients from their food much better. Are They Safe for K9s? Of course! Since your dog already has the same kind of bacteria living in his body that are provided by probiotic supplements, there is no reason to think they are not safe. Antibiotics are a different story. When you give your k9 antibiotics for an infection, the drug starts killing the bacteria causing the infection. However, antibiotics don’t discriminate when they start targeting bacteria. Instead of just killing “bad” bacteria, antibiotics eradicate all bacteria. That’s why your dog usually develops diarrhea after taking antibiotics for 24 hours–his entire GI tract is now suffering dysbiosis. Alternately, probiotics are on the opposite spectrum of anti-bacterial medications because they re-populate “good” bacteria in the intestines so that elimination of “bad” bacteria happens safely and naturally. Canine probiotics do this by overwhelming “bad” bacteria and modifying the acidity, or pH level, of a k9’s gut to prevent infectious bacteria from being able to survive in conditions not conducive to their growth. 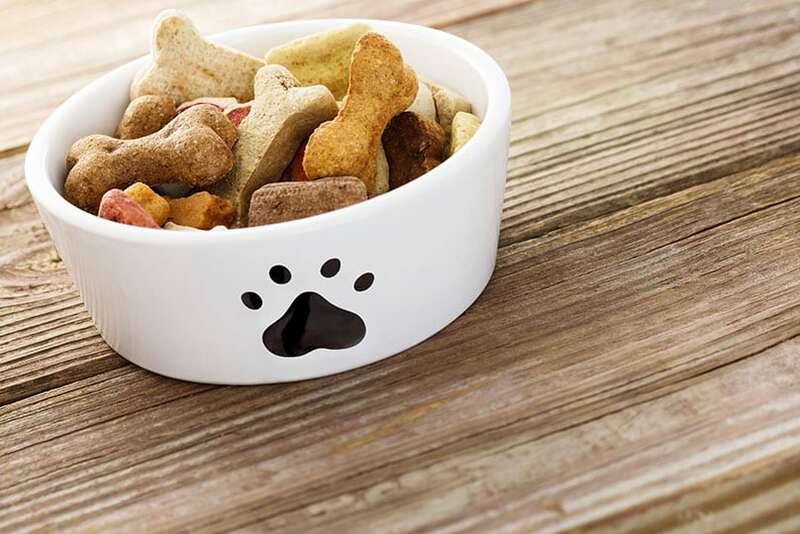 Most k9 owners aren’t aware of the fact that nearly 85 percent of their pet’s immune system is intimately connected to the healthy functioning of the digestive system. When a canine’s GI tract is suffering dysbiosis, chronic health issues soon emerge because the immune system is overwhelmed with trying to combat the exorbitant amount of “bad” bacteria infiltrating the intestines. That’s why k9s with a “leaky gut” (the colloquial term for dysbiosis) suffer non-gastrointestinal illnesses like skin and ear infections, joint problems, lack of energy, allergies and upper respiratory disorders–their immune system is stressed and extremely overtaxed trying to prevent the “bad” bacteria from taking over and causing sickness. Probiotics also helps boarded canines manage stress-related vomiting and diarrhea so that their health is not compromised while away from their owners. K9s with reduced immune system functioning, such as puppies, senior dogs or canines with chronic diseases, also benefit from probiotic supplements. Probiotics promote enzymatic activity necessary for breaking down the elements of your dog’s food needed to help intestines absorb food: fats, carbohydrates, fiber, oils and sugars. Enzymes also offer systemic assistance against protein-based allergies as well as tissue inflammation responsible for canine arthritis. Although raw foods contain digestive enzymes, these enzymes dissolve when raw foods are processed or cooked. This means your canine’s physiological systems become stressed as they must work harder to produce enough enzymes to properly digest food. In addition, more stress on the body’s organs means valuable energy is being taken away from the immune system. Many health issues suffered by dogs–gastrointestinal disorders, allergies, pancreatitis, excessive gas, lethargy and skin problems–can be traced back to nutritional deficiencies caused by lack of enzymatic activity. With probiotic supplements, you can eliminate these problems without making your canine feel worse by putting him on a regimen of antibiotics. Probiotics can improve your dog’s coat appearance. Probiotics rarely cause side effects in dogs unless the probiotic is made with inferior bacteria strains or is not a probiotic specially formulated for k9s. Some canines may experience worsening of their health problems within 24 to 72 hours of taking their first probiotic supplement but this situation quickly reverses itself once the dog’s gut flora receives the full benefits of a healthy GI tract rich in “good” bacteria. High-quality probiotics should include accurate, colony-forming unit (CFU) information on the label. CFUs tell canine owners how many bacteria strains are contained in the probiotic to ensure owners are giving their dogs the right amount of probiotic supplements. 1. Probiotics are an all-natural supplement that contains only microorganisms already found in a canine’s body. On the contrary, antibiotics harbor genetically modified bacteria that have been mutated using UV radiation, chemicals and x-rays. Who wants to put that kind of substance into their canine? 2. Hundreds of recent studies have examined the effects of probiotics on canines, as well as cats, rabbits and livestock; the studies have found that animals raised without adequate colonies of “good” bacteria guarding their GI tract from “bad” bacteria typically develop diseases or chronic conditions that significantly reduce their quality of life. 3. You love your canine and want him to have a long, active and healthy life free of health problems and too many upsetting visits to the veterinarian. Start your dog on his path to long-term wellness by giving him the best probiotic available today. You’ll notice an amazing difference within a few days and even more improvements as the probiotics completely eliminate dysbiosis, strengthen his immune system, increase his energy and give you the peace of mind knowing that your best friend for life is feeling great and happy knowing that you–his one and only human–cares so deeply for his well-being. Start your canine on his path to long-term wellness with probiotics!